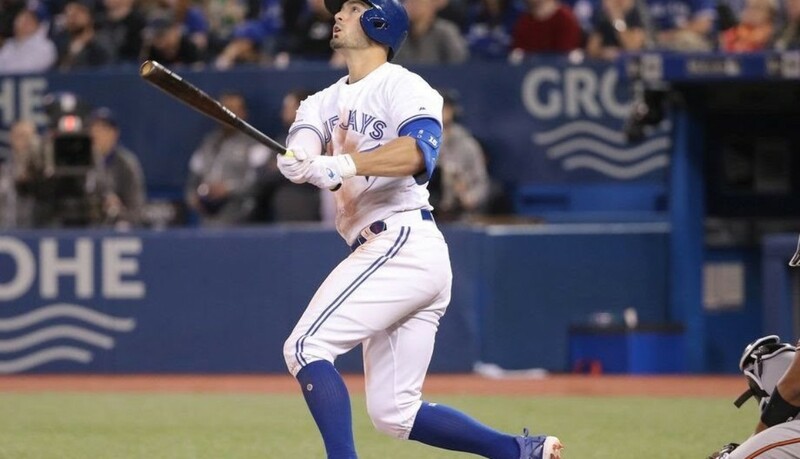 Blue Jays 5, Orioles 3 : More Then They Can Randal – Randal Grichuk homers twice (#2, #3) 1 day after signing a 2 year $52M contract extension & Matt Shoemaker pitches 7 shutout innings to help the Blue Jays avoid the sweep @ home. 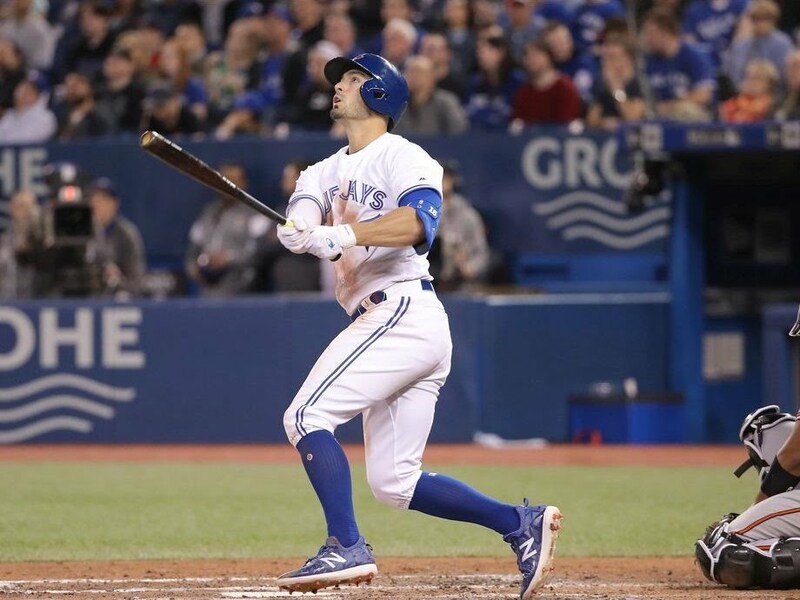 Grichuk drives in 2 & scores 3 times, the 6th multihomer game of his career. Trey Mancini cracks a 3-run shot (#3) for the O’s in the 9th but their rally falls short. Baltimore still takes the series & will now head home for their home opener against the New York Yankees tommorow afternoon. Orioles 2, Blue Jays 1 : Cashing In – Andrew Cashner tosses 6 shutout innings & the Orioles win 4 in a row on the road for the 1st time since 2016 as they squeak out a win in Toronto. 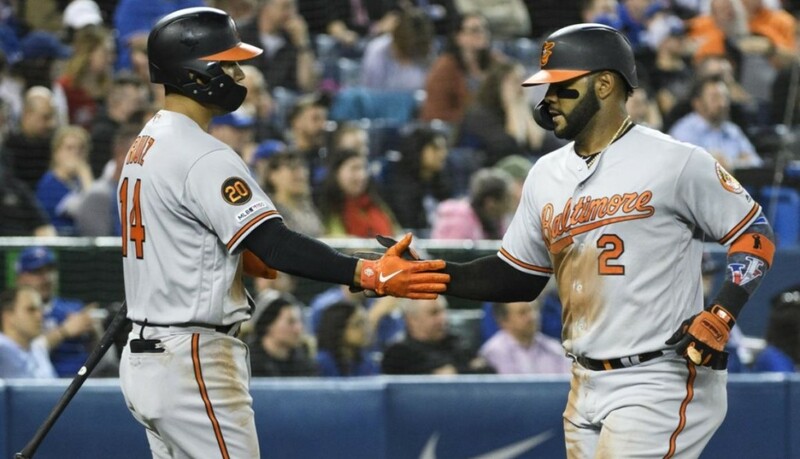 Jonathan Villar triples home a run & scores on a single by Trey Mancini in a 2-run 6th & the bullpen does the rest to hold off the Jays late as Miguel Castro closes it out. The Orioles had lost 10 straight @ Toronto coming into the series. 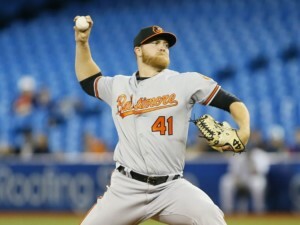 Baltimore has now won 4 in a row & will go for the sweep in Canada today. 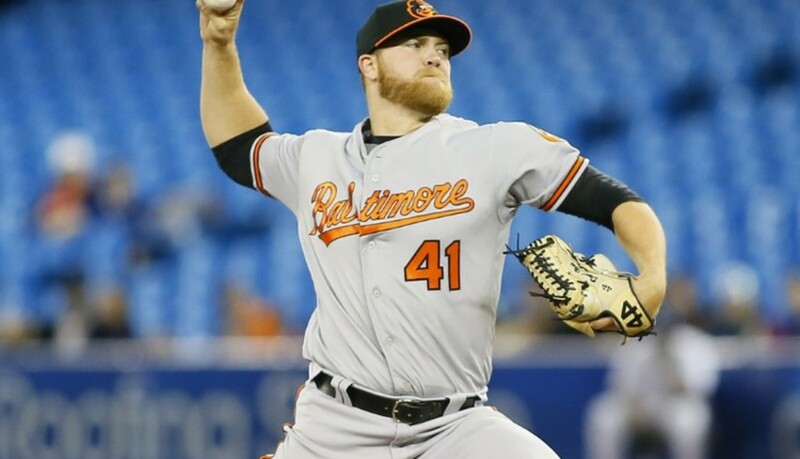 Orioles 6, Blue Jays 5 : Hess He Can – David Hess takes a No-Hitter into the 7th inning before being pulled & the Orioles bullpen then hangs on to survive, winning in Toronto for the first time since September 13th 2017 & take game 1. 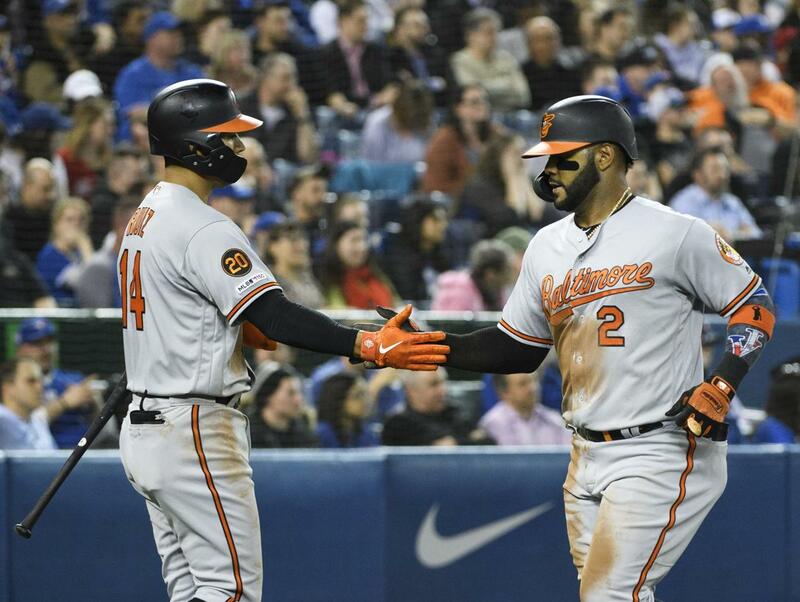 Jonathan Villar hits a 2-run shot (#1) in a 4-run 1st inning & Trey Mancini adds a solo shot (#2) in the 7th to pad the lead. Richard Bleier works the 9th to close it out. Baltimore has now won 3 in a row since losing on opening day. Game 2 is tonight from Rogers Centre. 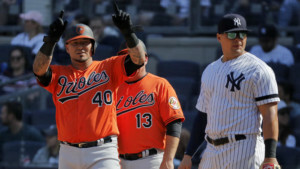 Orioles 7, Yankees 5 : Escape From New York – In a game that was delayed 3 hours by rain, Renato Nunez hits a 3-run shot in the 1st (#1) & the young O’s never look back as they take 2 out of 3 from the Yankees in New York. Trey Mancini adds a solo shot in the 3rd (#1) & Joey Rickard adds a 2-run shot (#1) in the 8th to add some insurance. John Means tosses 3 2/3 to pick up his first career win in relief of starter Dylan Bundy & Paul Fry finally closes it out in the 9th. Baltimore now heads to Toronto for 3. 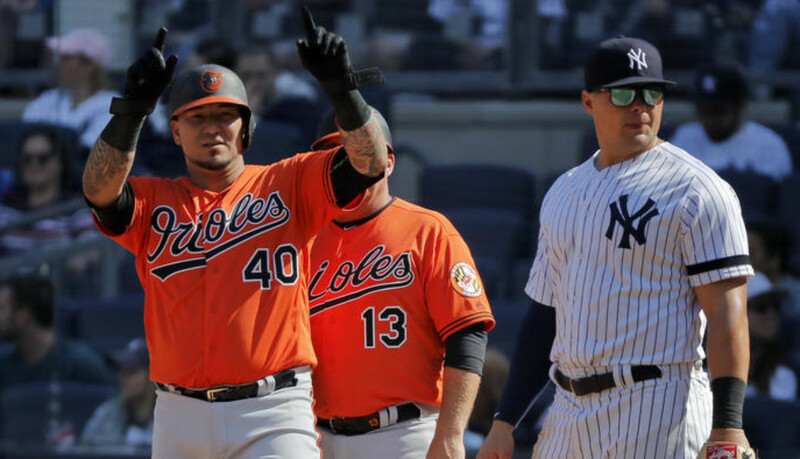 Orioles 5, Yankees 3 : Baby Steps – The Orioles get Brandon Hyde his first win as new manager & C Jesus Sucre has 3 hits including a double, drives in 3 & scores a run for Baltimore. Nathan Karns works 2 innings, in his first outing since 2017 & Jimmy Yacabonis goes 3 in relief to pick up the win. Mike Wright records his first career save in 9 professional seasons as he works out of a jam by striking out Miguel Andujar swinging to end the game in the 9th. Game 3 from New York is today but was currently in a rain delay. Yankees 7, Orioles 2 : Opening Jitters – Luke Voit homers & drives in 4 runs, Masahiro Tanaka wins for the first time on opening day & the Yankees beat the young O’s in the Bronx. Voit hits a 3-run shot (#1) in the 1st off of O’s starter Andrew Cashner who takes the loss after allowing 6 runs in just 4 innings. Trey Mancini has 3 hits & drives in a run for Baltimore. Game 2 is Saturday afternoon. WINTER BE GONE!! BASEBALL IS BACK!! I took a break for the winter, but now that Baseball season is upon us. It was time for me to come out of my slumber & say………….Awwww Yeah! It’s that time of year again, peanuts & crackerjacks, jerseys & fitted caps, the smell of the park & the crack of the bat. Baseball was gone but after a long, cold winter it has reared it’s head again. For the first time in about 7 years, i can’t expect my team, the Baltimore Orioles to contend, as a matter of fact we will probably lose over 100 games. That’s okay though, it was time to rebuild, from hiring a new manager to rebuilding the entire roster – this team is pulling a Houston Astros & setting themselves up for the future little by little. We as Oriole fans have no choice but to trust in the process & we, well at least I myself will continue to support this team because it’s the only thing i know how to do. Enough about me & the O’s though, on to the rest of the league, where it looks to pretty much be the usual suspects again this year. The Red Sox, both New York teams, the Dodgers, Astros & Cubs. 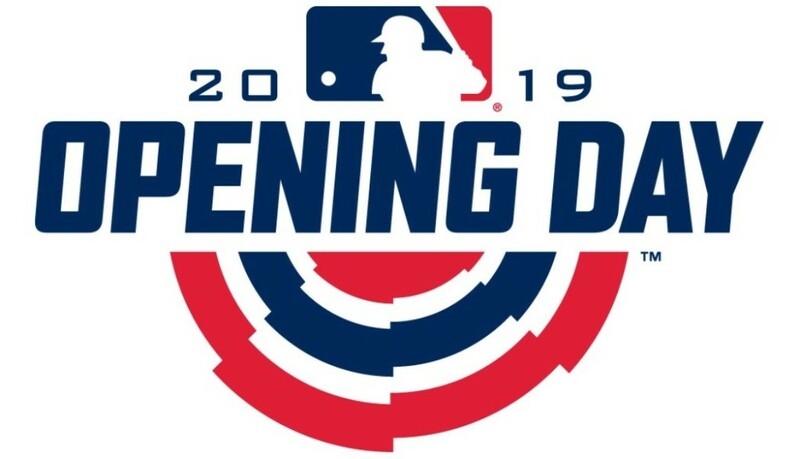 Toss in the Brewers, the Phillies now w/ Bryce Harper, the Nationals, Braves, Cardinals, Twins, Indians & A’s & you have an idea of the expected contenders in MLB. 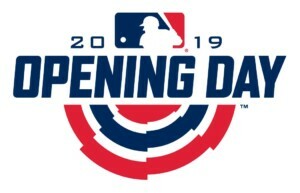 Sprinkle in some Mariners, a splash of Rays & Jays, maybe some Mike Trout magic w/ the Angels & some Yasiel Puig fun w/ the Reds & we can imagine what this season will bring. The game is still fun even when your team isn’t contending, you just have to have love it & feel it in your bones. The Season already started last week in Japan as the Mariners took 2 from the A’s to start the season & fully expect both of these teams to be in the race when the season winds down. The most competitive divisions look like the NL Central & NL West because all but about 2 teams have a shot to make the postseason w/ the AL West following right behind. 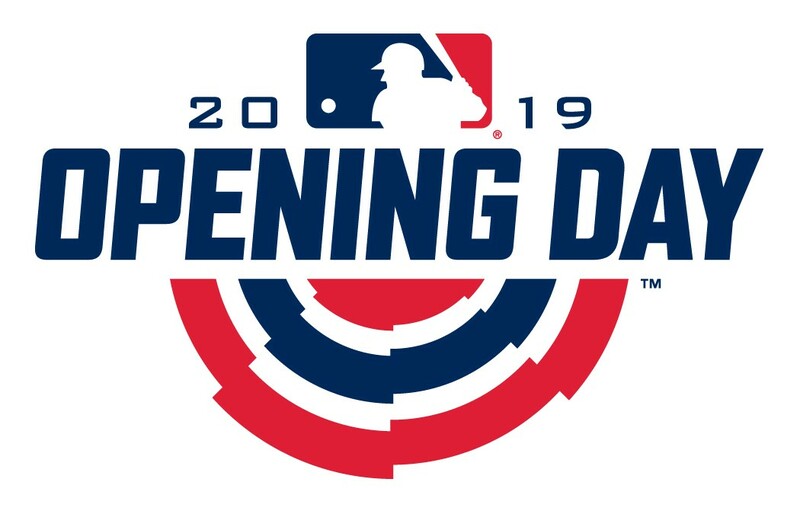 The real Opening Day is tomorrow afternoon w/ all 30 teams in action! What a season, Ravens Nation!! We exceeded expectations even though i predicted 10-6 in the beginning of the season, the pundits had us 8-8 or 7-9. Hell Naw!!! 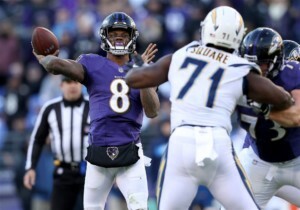 We played Ravens football & rose up to the challenge against some of the best QB’s in the league. We only allowed more than 26 points 3 times & this Defense even had an 11 sack game against Tennesee! They also finished #1 in the league. We even switched QB’s in Week 10 & rode it all the way to the Playoffs for the first time in 3 years & won the Division for the first time in 6 years! We got to host a Playoff game! The young QB will only continue to grow & learn after a season under his belt & a Playoff game. He had problems in the Wild Card, but they did see us twice & we got exposed. That being said, our future is very bright! We still young & we also got the Draft! We back Ravens Nation!! It was a fun season & 2019 is gonna be even better!! Offense : This unit struggled for 3 quarters. 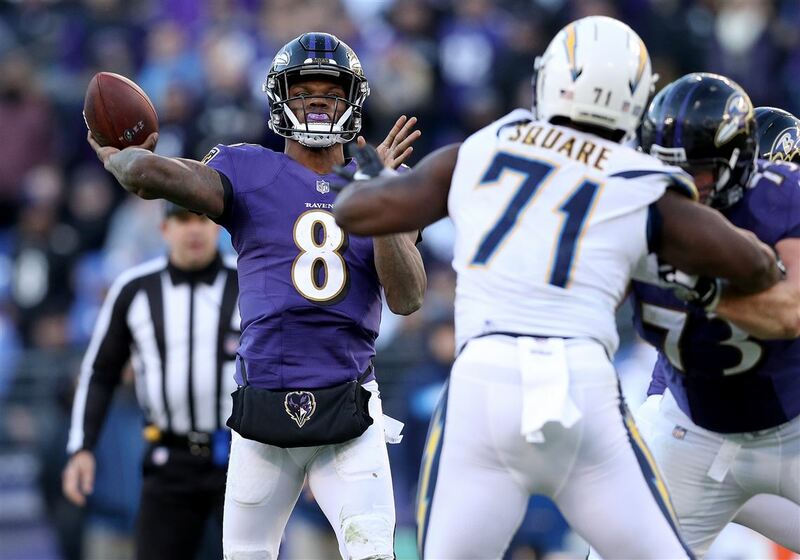 Lamar Jackson passes for 194 yards, 2 TD’s & a pick, also runs for 54 yards on 9 carries for an average of 6.0 yards per carry. The Offensive line allowed 7 sacks & was dominated all day. Defense : This unit kept the Ravens in the game all day, they forced Field Goals & got key stops. They were also put in some bad spots as well. They register 1 sack & force a turnover, both by LB Patrick Onwuasor. Special Teams : Justin Tucker misses a 50 yard FG, Sam Koch kicks it away 6 times for 268 yards, an average of 44.7 yards per kick, including a short punt of 31 yards. Coaching : There were no adjustments made by the Offense to counter what the Chargers were doing defensively. Adjustments needed to be made & they weren’t. This is on the coaches. They needed a different game plan when they were behind. 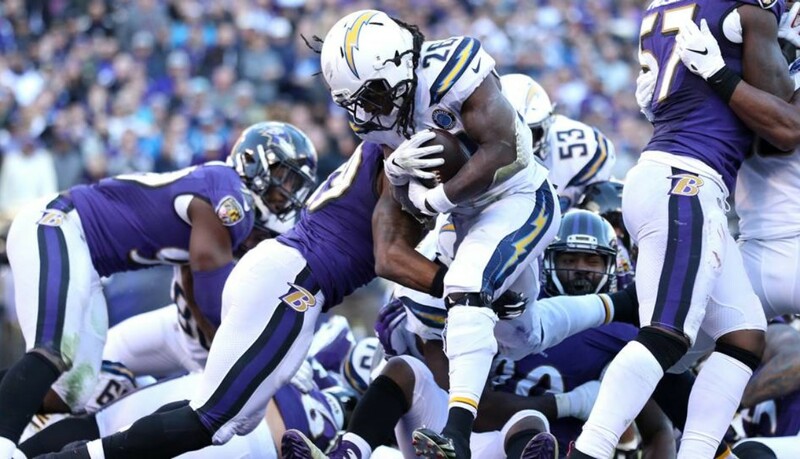 Chargers 23, Ravens 17 : AFC Wild Card – Struck by Lightning – The Chargers use a strong effort by their Defense to shut down the Ravens Offense in Baltimore. 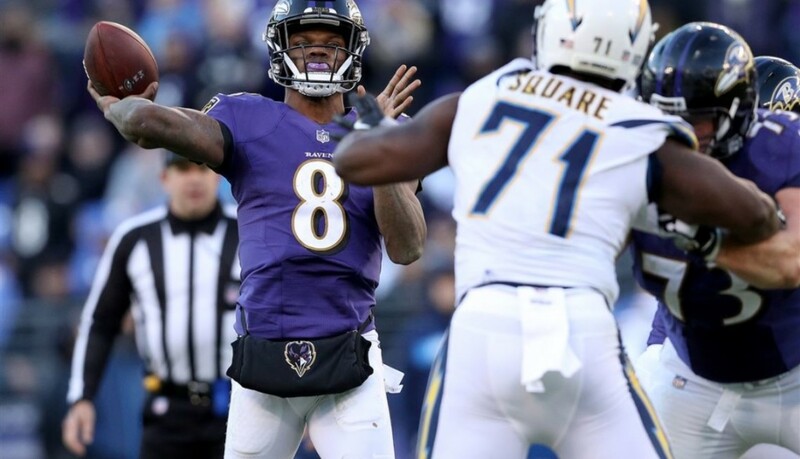 DE Melvin Ingram forces a fumble by RB Kenneth Dixon on the Ravens 15, which leads to a 21 yard FG by K Michael Badgely. CB Desmond King returns a punt 34 yards to set up a 53 yard FG by Badgley & the Chargers led 6-0 after 1. QB Lamar Jackson is picked off by S Adrian Phillips & it leads to a 40 yarder by Badgley, who then kicks a 34 yarder to make it 12-0 @ the half. Justin Tucker kicks a 33 yarder in the 3rd, but RB Melvin Gordon runs it in from 1 yard out in the 4th after a controversial fumble & QB Phillip Rivers finds WR Mike Williams to convert the 2 & Badgely adds a 47 yarder. Jackson finds WR Michael Crabtree on TD passes of 31 & 7 yards to cut it to 6, but Jackson is strip sacked by DE Uchenna Nwosu to end the game. Baltimore loses in the 1st round for the first time under John Harbaugh.